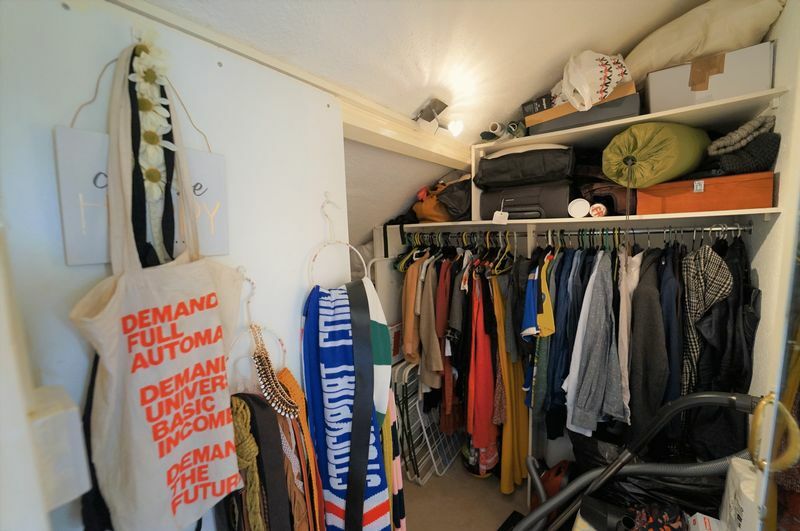 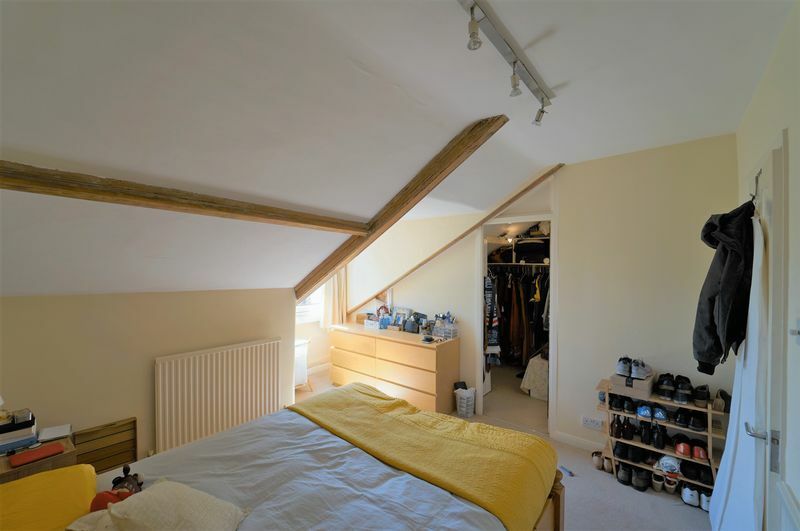 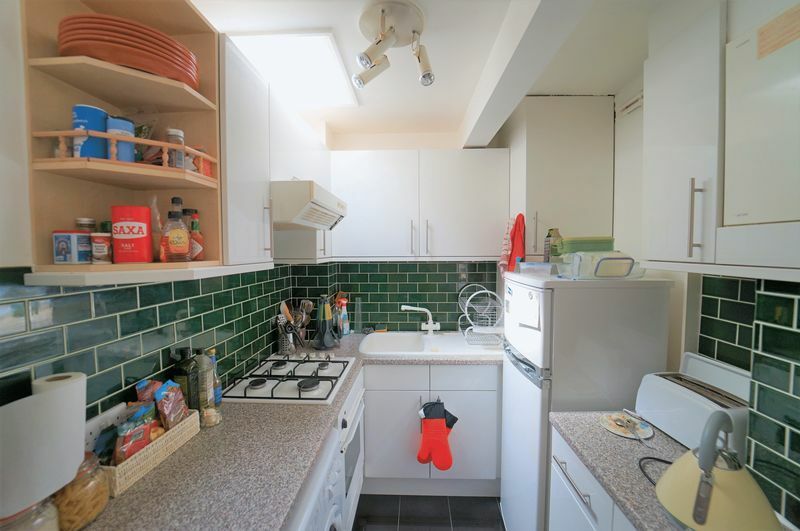 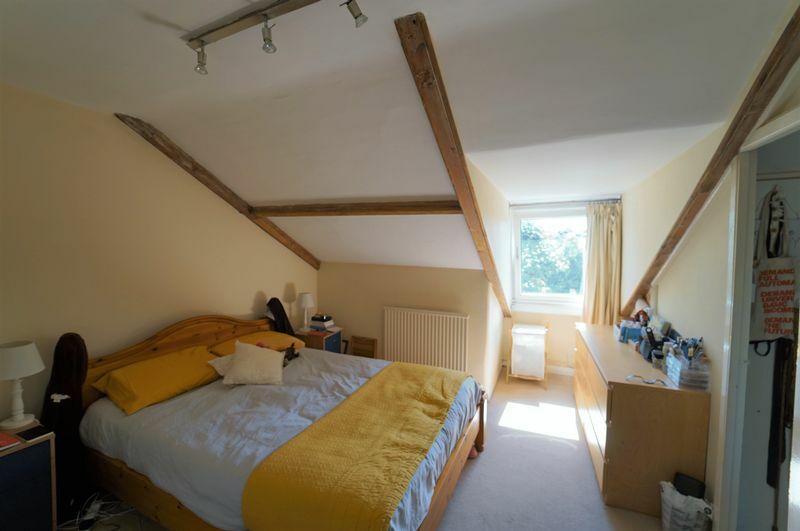 A one bedroom flat on the third floor of this attractive converted mid-terraced house. 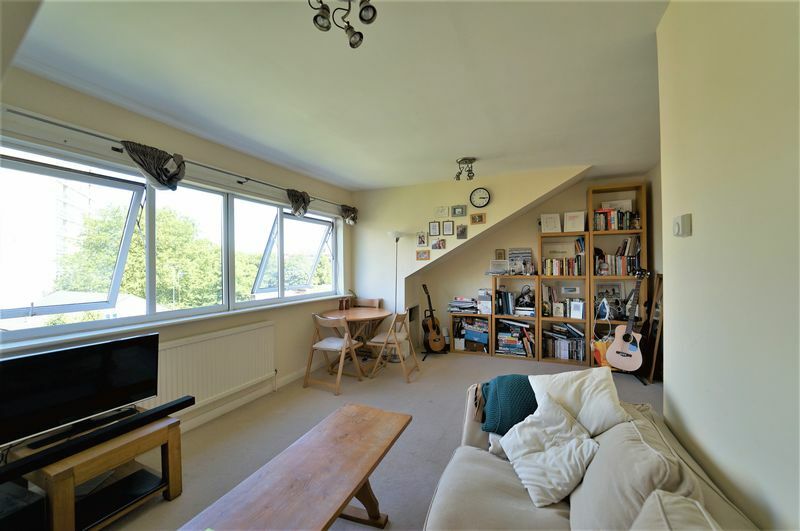 The property would benefit from updating and comprises, spacious living room with dining area and full length dormer window, separate kitchen, bathroom, double bedroom and walk-in wardrobe. 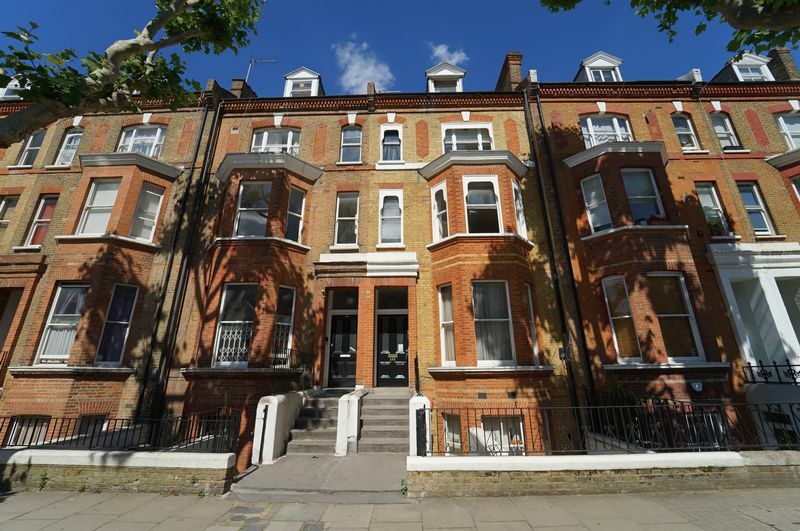 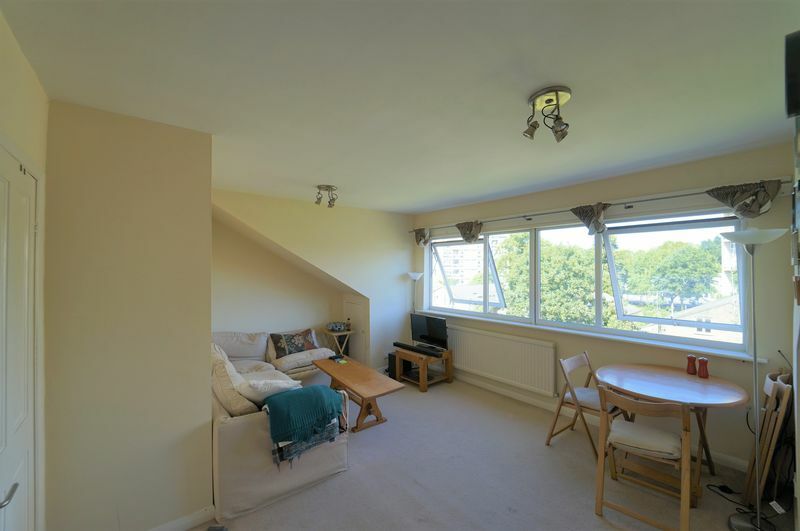 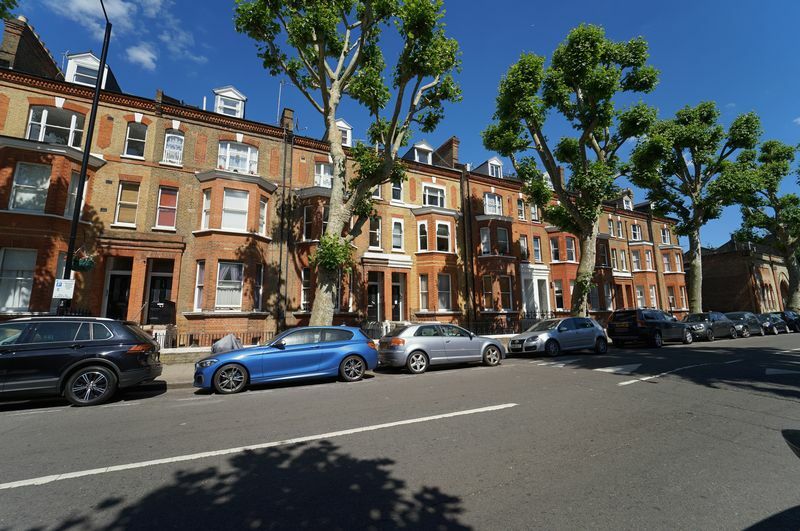 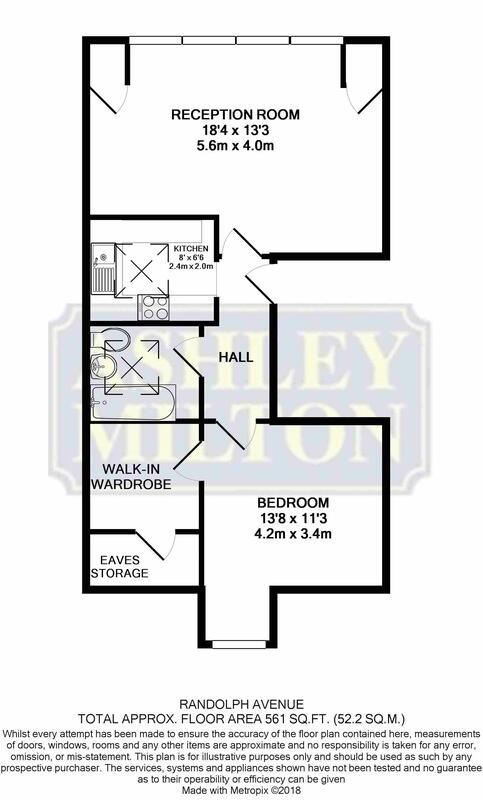 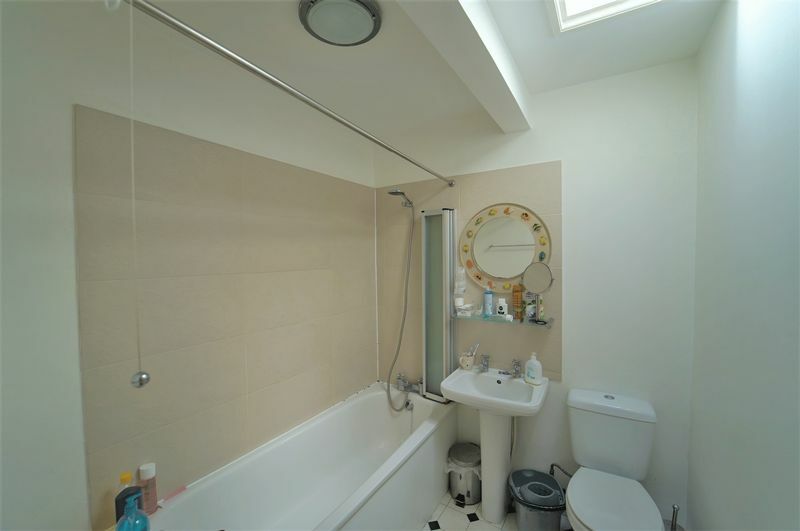 Located approximately 200 metres from Maida Vale underground station.